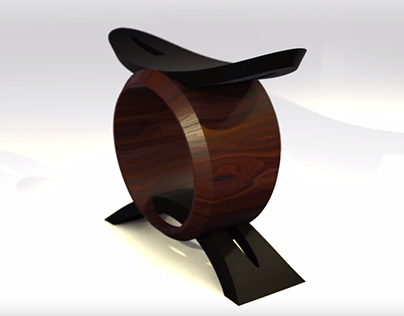 Jomo Tariku is an Ethiopia American industrial designer & artist specializing in African themed modern furniture. Custom design and licensing available. 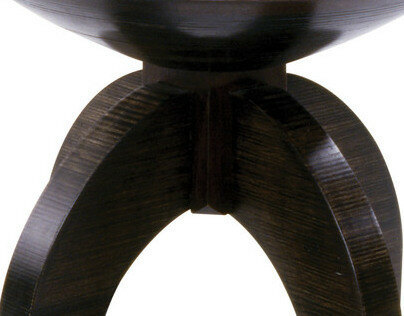 Furniture - African stool "Ensera"